Call us on 01782 642 352 with general enquiries or to discuss your child’s placement at our pre-school. 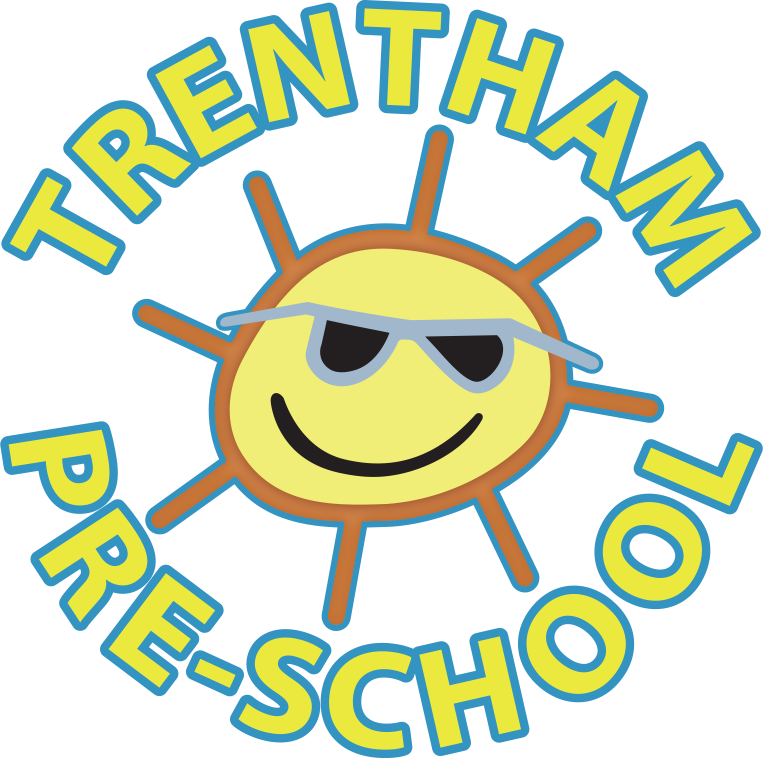 Our email address is trenthampreschool@yahoo.com and we’re always happy to answer any questions you may have regarding registering your child with us. Register your child with us today for the best chance of them securing a place with us in the following academic year.